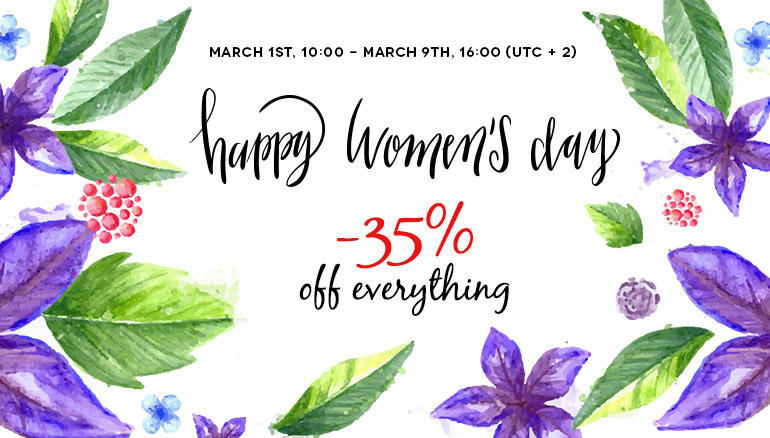 Home / Blog / Celebrating Women's Day at RSJoomla! Take advantage of a 35% discount on all our Joomla! Extensions and Templates, between March 1st 10:00 AM and 9th 04:00 PM (UTC+2). 35% OFF on every renewal. We wish you all a cozy spring time!